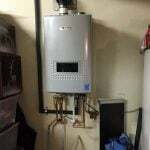 Blue Planet Drains and Plumbing Services were contacted by a home owner on October 2, 2015 to update his tankless water heater. 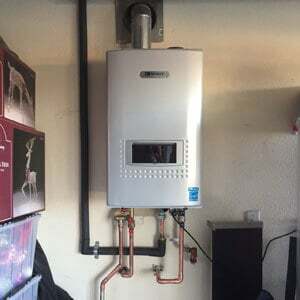 The home owners were looking to install a high efficient tankless water heater and install a high effiecient low nox combustion since the home owner was having several issues with his prior tankless. 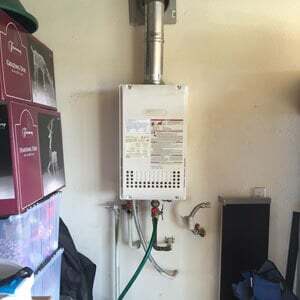 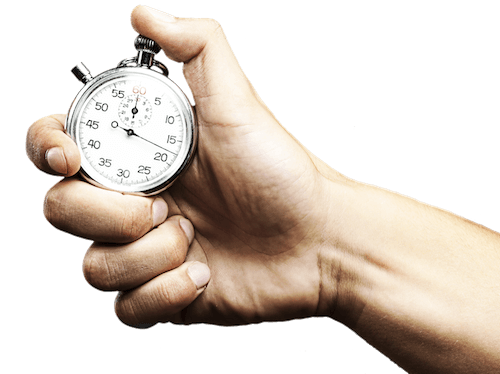 We sent our technician that specializes in tankless water heaters to get the job done. We successfully accomplished what the customer needed by installing better tankless unit.